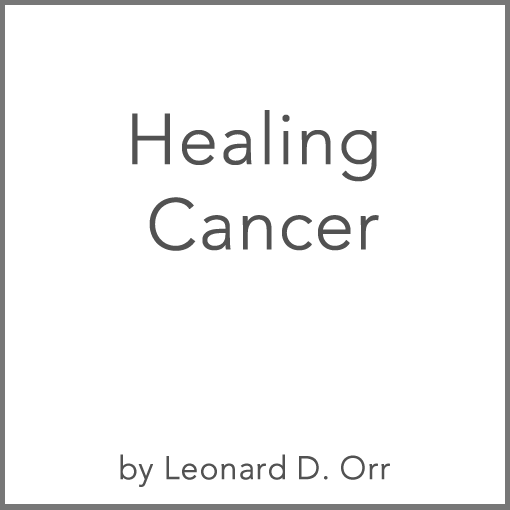 This audio does not include recordings of Leonard Orr, but it is so fantastic that we decided to include it here. 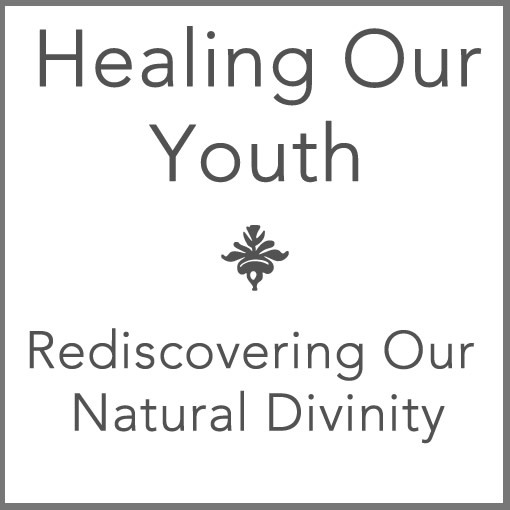 Created by Seth Bartlett, (also known as Dhyana Yogi), long-time Rebirthing Breathworker of over 30 years, it includes more than twenty dynamic testimonials and first hand accounts of Conscious Breathing experiences and benefits. You can also enjoy detailed instruction on connected breathing exercises. 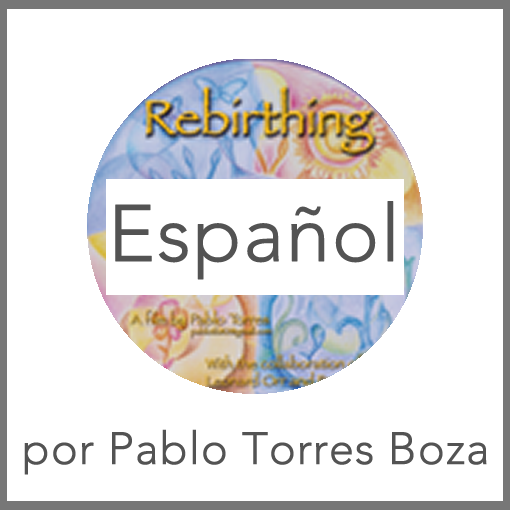 This is a fantastic tool for professional Rebirthers to give to their clients and anyone interested in Conscious Breathing. 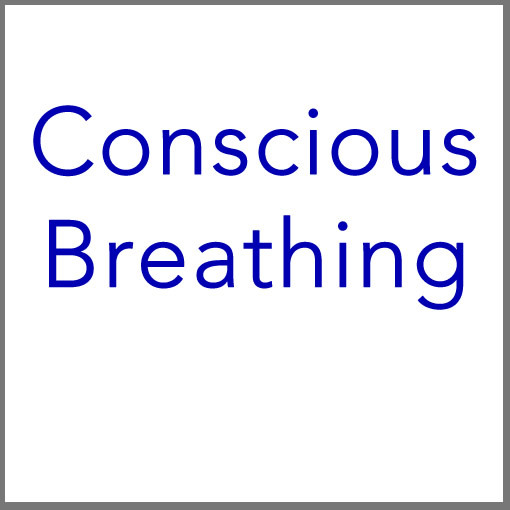 Purchasing the Conscious Breathing with Seth Bartlett Mp3 file gives you entitlement to make as many copies as you like for your own use in generating interest in Conscious Breathing. It may not be reproduced or sold for profit without the written consent of Seth Bartlett. See a complete description of tracks here.